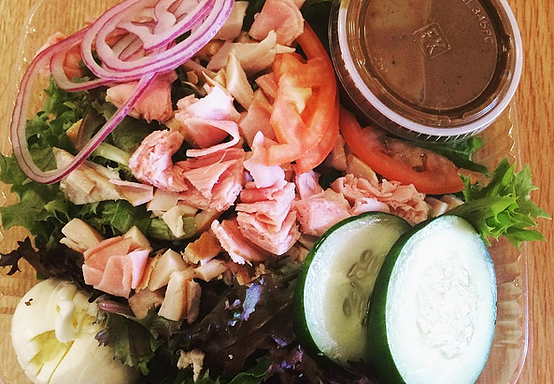 Stop By For Sandwiches, Soups, & Salads! When the doors at Harvest Moon Deli first opened in 2010, we wanted our store to offer quick service, a casual dining experience and a great selection of high quality food. 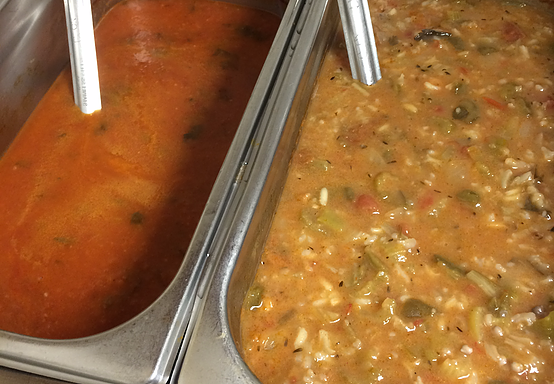 That is still true today, because we’re now serving up soups, salads and sandwiches at five locations across Maine. 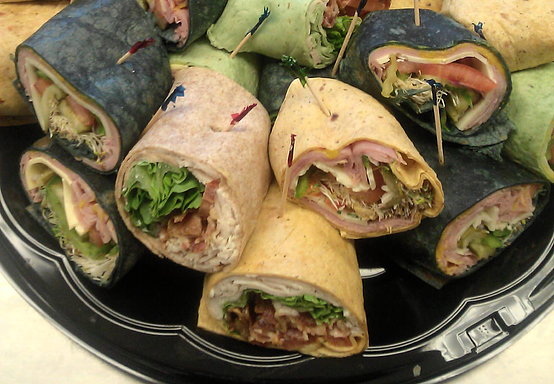 We offer delivery and catering options at all of our locations. Plus, you can join our birthday club or loyalty club to receive coupons and membership discounts for every 120 points you earn. 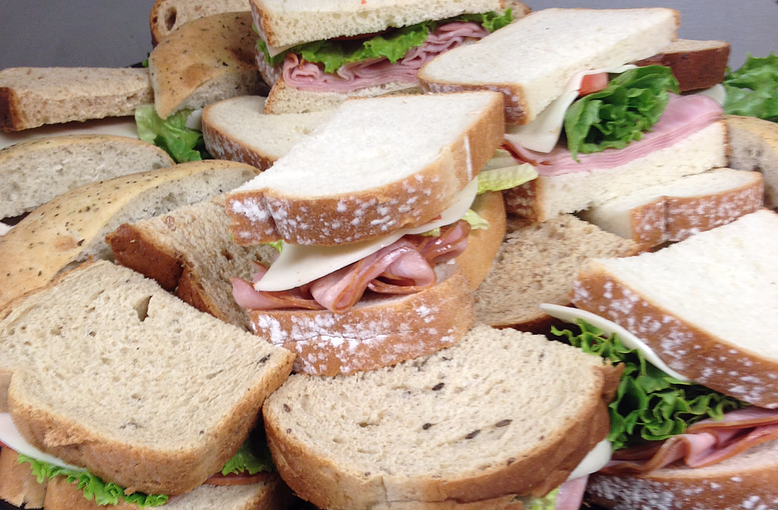 Call any of our five locations to place a catering order, or stop in today to get a speedy and delicious deli sandwich or cup of soup.